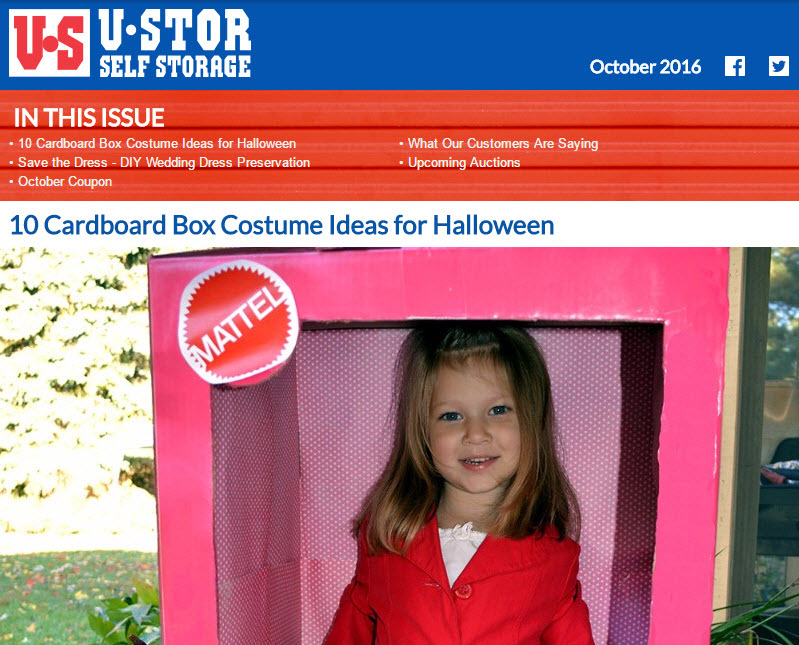 In each issue of the U-Stor newsletter you’ll find announcements, auction times and weird items. This month, we talk about cute ideas on using cardboard boxes for costumes, DIY dress preservation and MORE! Read on for more. . . Bringing Home Your Rescue Dog: Tips for Long-Term Puppy Love!